Continuing with my alphabet idea I decided to wear my new Boohoo Boucle Jacket for a lovely day in Camden for Eleanor, my best friend's birthday. After chowing down some cupcakes we had a sneaky primark shop and browse around Camden Market. 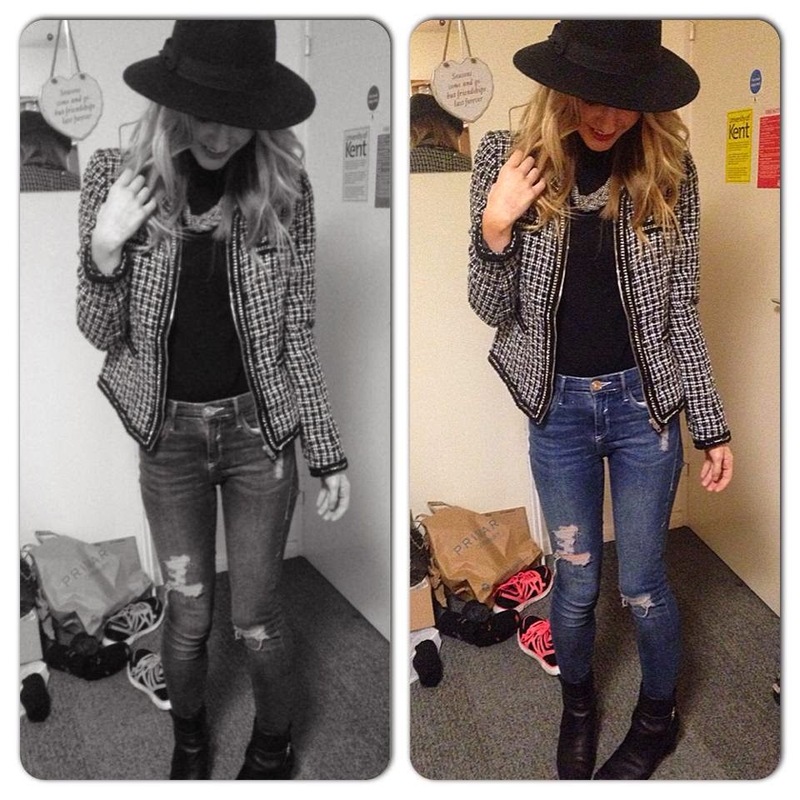 Bought the hat at primark the same day.............. Do I hear a primark haul post soon?! 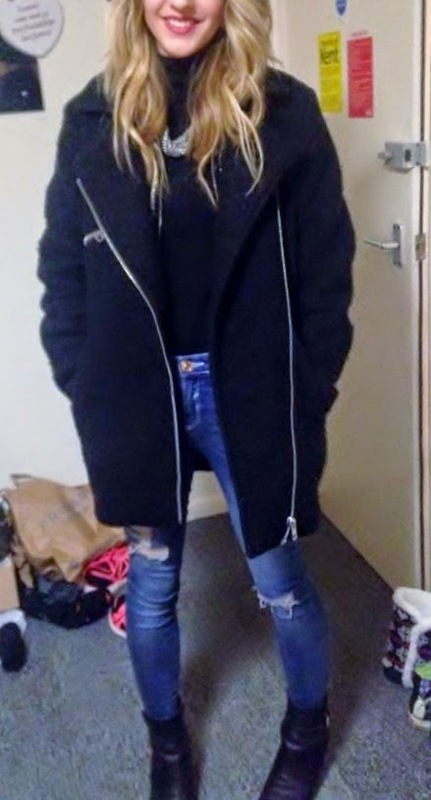 Was not loving my face in this, I layered it up with an oversize coat as it's the warmest thing and I could wear it over the many layers I already had on. love your jacket in the first pic! Love your alphabet fashionista idea. Really original. really cute outfit too. I love love love that Jacket. and the combination with the hat. Ahh love that cute jacket, such a staple piece to have - I may have to have a cheeky purchase myself lol! That hat is so nice and it really suits you. Great purchase. Obsessed with the jacket you are wearing at the top! !